The man who was found with Rosie O’Donnell’s missing daughter and was subsequently arrested isn’t a predator, his attorney told TheWrap on Monday. Robert L. Tarver, Jr., the attorney for Steven M. Sheerer, said that he will present evidence he believes will show that his client isn’t guilty of endangering the welfare of a child. 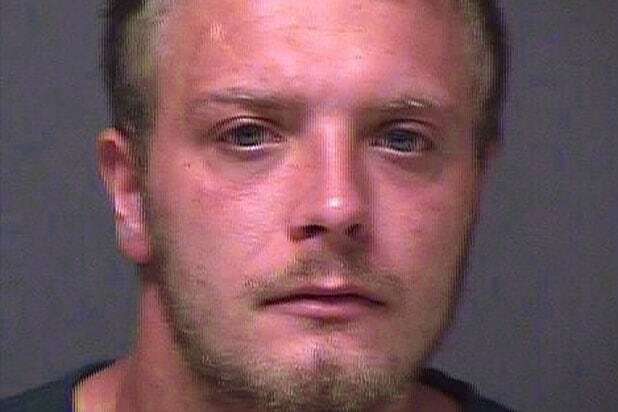 The 25-year-old Sheerer, of Barnegat, New Jersey, was arrested over the weekend on the charges of third-degree distribution of obscenity to a minor and third degree endangering the welfare of a child. Each carries a penalty of five years in New Jersey State Prison. Sheerer (pictured above) was arrested after Chelsea O’Donnell was found at his residence. According to prosecutors, an examination of O’Donnell’s cell phone revealed “evidence of inappropriate communications over the last several weeks” between Sheerer and O’Donnell. But Tarver asserts he has evidence that Sheerer has been wrongfully charged. “We intend to vigorously and aggressively deal with these charges, because we know that they’re wrong,” Tarver said. Sheerer’s initial court appearance was Monday, where the charges against him were read. The next court date for Sheerer will likely take place in the next two to three weeks, said Tarver, who has asked that his client’s bail be reduced from $40,000 to $20,000. O’Donnell said via her website on Aug. 18 that Chelsea had gone missing, saying that she hadn’t been seen since Aug. 11. She was found later that day. The following day, the comedian posted that Sheerer had previously been charged with third-degree possession of heroin with the intent to distribute. Tarver told TheWrap that his client had appeared at every court appearance he’s been scheduled for in the past, citing that as a reason for why Sheerer’s bail should be reduced.